5 Mothering Moments From GoT Moms — Making Game of Thrones " "
Dragons, bastards and demons; motherhood is portrayed uniquely on Game of Thrones. Unconventional bundles of joy aside, there's still plenty of love to go around. Below are five moms to raise a glass to this Mother's Day. Series creator D.B. Weiss says, “The one thing I think Catelyn has shown over the course of this story is that she – sometimes to a fault – has more than enough courage to protect her children.” Remind yourself of the wolf-mother's ferocity by watching "Fire and Blood." After hearing Ned is dead, Cat puts her own sorrow aside to embrace Robb. "We'll kill them all," she promises. "Dany is so defined by her dragons," says series creator David Benioff. The creatures are more to Dany than just pets, as she makes clear in "The Prince of Winterfell" during a heart-to-heart with Jorah. "They are my children," says the young queen, "and they are the only children I will ever have." Gilly has managed to do what many other GoT mothers haven't: keep her son alive. From her arrival at the Wall, to "Mhysa," when she convinces Maester Aemon to allow her to stay at Castle Black, Gilly does what she must for baby Sam. Actor Hannah Murray even says her "favorite character strength for Gilly would be her love of and loyalty to her son." Watch every amazing maternal moment by streaming the entire series on HBO NOW. 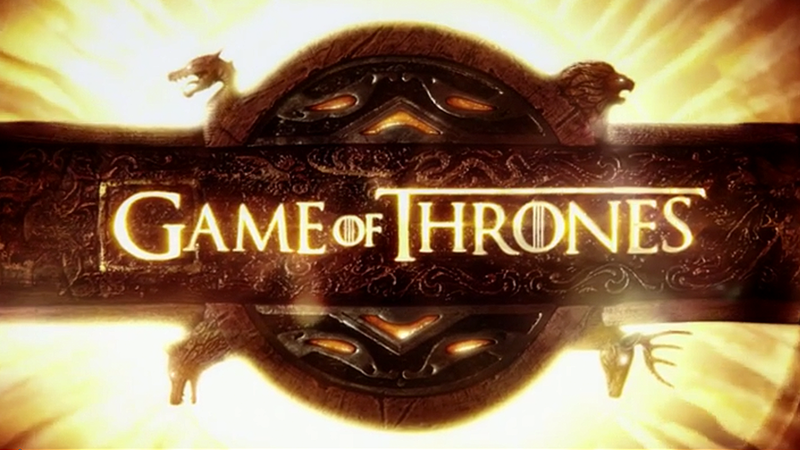 *Additional behind the scenes features are available on the Game of Thrones DVD releases.